Its starting to take over! A quick follow on to John’s blog on Japanese Knotweed anti-social behaviour orders. There’s been quite a lot of chatter within social media regarding the government bringing in ASBOS’s for failure to control the spread of Japanese Knotweed and other invasive species such as Giant Hogweed and Himalayan Balsam. Besides the rather large fines that can be issued ranging from £2500 – £20,000. The species can also have an adverse impact on the valuation of a property with some mortgage lenders refusing to lend. Tests are currently being conducted with Aphalara itadori of the Psyllid genus, a jumping plant louse that feeds solely on Japanese Knotweed, but until they have been proven successful contacting a specialist is the best way forward. 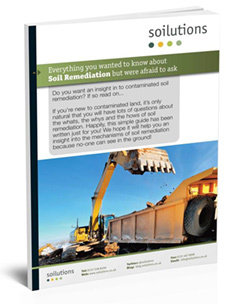 They’ll assess the situation, produce a remediation plan and implement the removal. Giant Hogweed or Cow Parsnip? This can ultimately be a bit of a head-scratcher, the less green fingered amongst us may struggle. From afar both plants look incredibly similar……tall, thick stems, large leaves, white flowers…..but the differences are there if you know what to look for. If you do happen upon either of these plants don’t wade in à la David Bellamy style, particularly the Giant Hogweed. The toxicity of the sap can cause blindness, skin inflammations and sunlight sensitive burns with the capacity to re-occur over 10 years. So, down to the nitty gritty. What to look for. In the unlikely event you see a fully grown Giant Hogweed next to a fully grown Cow Parsnip, the first telling difference between the plants would be the height. The Cow Parsnip fully grown tops around 7 feet. The Giant Hogweed hitting heights of 14 feet, or in terms of Soilutions’ employees thats equivalent to three Anne’s or two Andy’s! The stems provide a visual difference. The Cow Parsnip’s stem, green and ridged with fine white hairs. The Hogweed stem, green with purple / reddish splotches and coarse white hairs. The leaves of the Hogweed have a knife-like serrated edge. The shape of the Cow Parsnip leaf is similar to that of a maple leaf. The Hogweed flower cluster may consist up to 50 rays, the Parsnip up to 30 rays. Rays, in layman terms are the stems of the flowers protruding from the main stem of the plant. Hopefully this will lend to a better understanding of the difference between the two plants. For more info on Giant Hogweed and other invasive species check out the blog posts . This barren mess is what's left when a stand of knotweed dies back for the winter. Bonus points if you recognise where this is, post your guesses in the comments box below. An invasive species is, to quote the definition given on the GB Non Native Species Secretariat (NNSS) website “An invasive non-native species is any non-native animal or plant that has the ability to spread causing damage to the environment, the economy, our health and the way we live.” That’s fairly broad but also fairly clear cut. Basically if the plant or animal is outside of it’s normal range and likely to spread and cause harm then it’s invasive, if it’s not causing harm then it’s ok. The legislation on this is continually evolving as environmental evidence is gathered and is a subject of some debate which I’ll cover in greater detail in a future post. However, the underlying concept is that while there are numerous non-native species which are common in the UK some of them are economically valuable and generally enhance the landscape while others cause great harm and expense. The issues around invasive animals are many and a continual source of investigation and debate if you’re interested in this you can find out more here and here but in the interests of keeping vaguely on topic we’ll restrict this post to invasive plant species. There are a number of Invasive Plant species in the UK, many of which are aquatic and cause problems with clogging of surface water bodies which impacts on biodiversity and can have a detrimental effect on fish stocks and increases risks of flooding. Of the land based plant species Rhododendron particularly in the countryside and Himalayan Balsam everywhere it grows are problems largely due to their voracious spread and impact upon bio-diversity. To provide a balance here it should be mentioned that Himalayan Balsam is beloved of bee keepers and so does provide some benefits, another source of some debate. Plants which no sane person wishes to see in their garden are Japanese Knotweed and Giant Hogweed. Giant Hogweed is a particularly nasty plant to encounter due to the potentially very serious effects of physical contact with it’s sap. I can’t stress this strongly enough, do not touch Giant Hogweed with your bare skin in fact if you’re not wearing protective clothing it’s best just to stay away from it altogether. 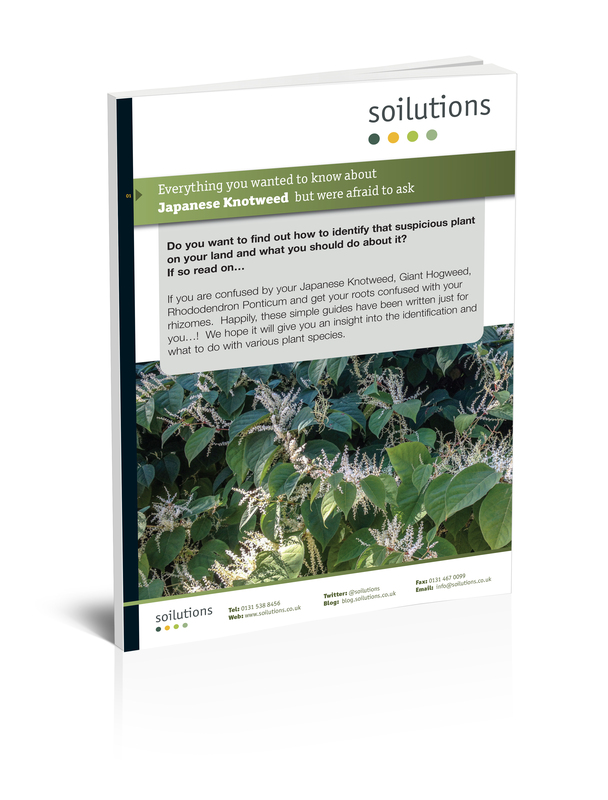 Japanese Knotweed isn’t a human health risk but the financial implications of having it on your land can be serious indeed. 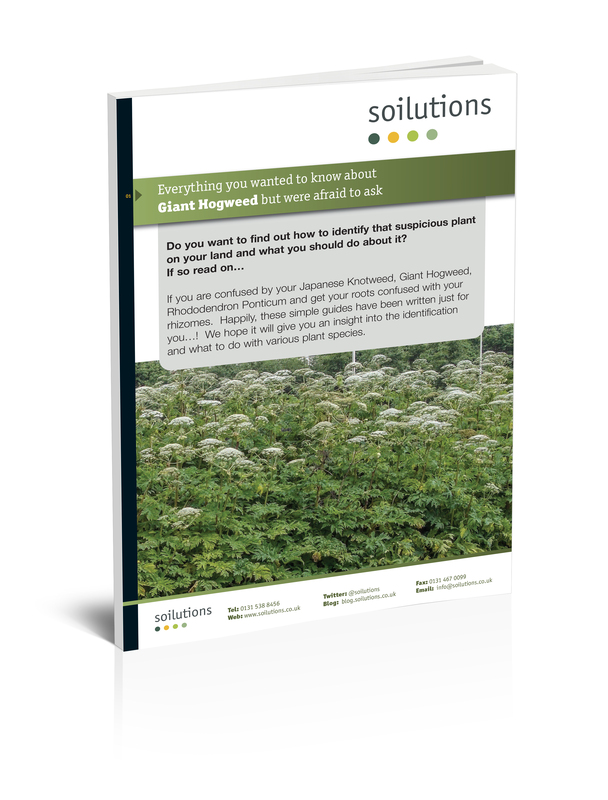 With any invasive plant species and Japanese Knotweed in particular there are potentially serious legal implications in causing or allowing it to spread from your property. The full legal and financial impacts of finding one of these species on your property will be discussed in a later post but if you need advice now just give us a call.